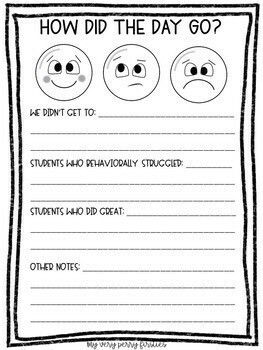 This is an editable template for sub plans. Included is all the information any sub would need to know. Keep this information with any emergency sub packets you have or type up sub plans right into the templates. EXTRA! 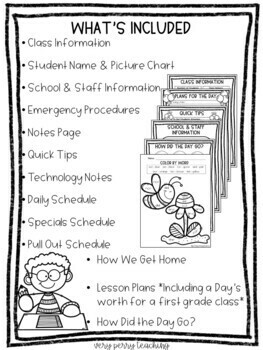 Included is a whole day's worth of plans for a first grade class. 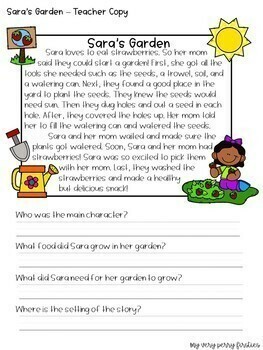 It is a thematic unit that focuses on the life cycle of plants. 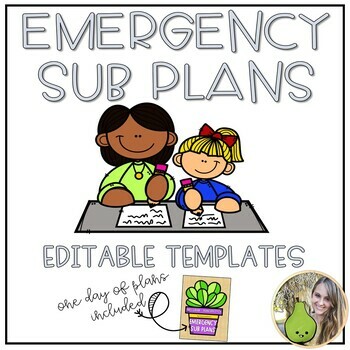 Want just the Emergency Sub Plans? ?